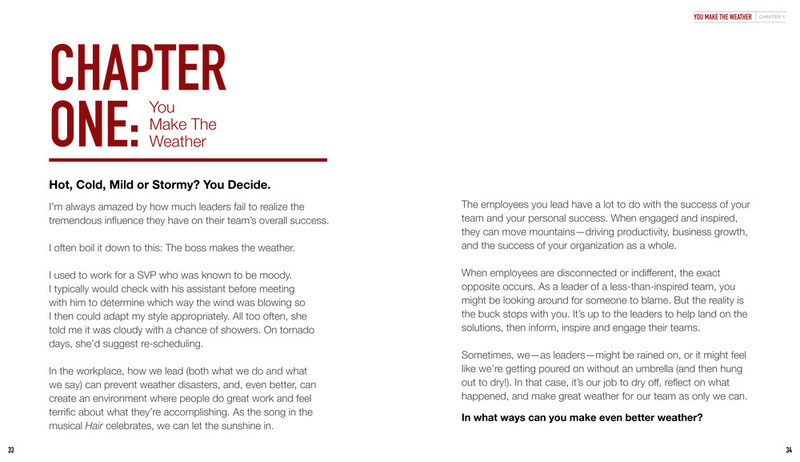 "What an excellent book for leaders looking for practical tips on how to inspire and motivate a workforce. The challenge in our business world is defining the differences between being a boss and being a leader. No Cape Needed sets the vision of what leadership can and should be. 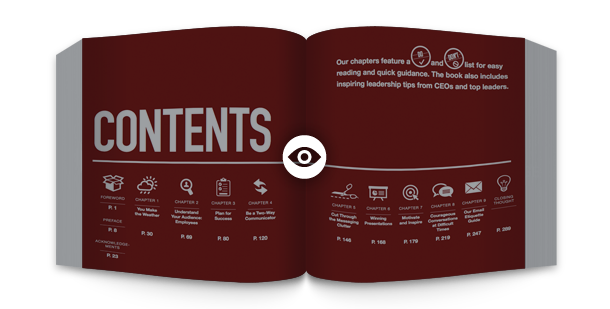 This book is a fantastic resource for leaders who really want to move their businesses forward. I highly recommend it." — Dan Costello, President of Home Run Inn Restaurant Group and President of the Chicagoland chapter of the Young Presidents Organization. 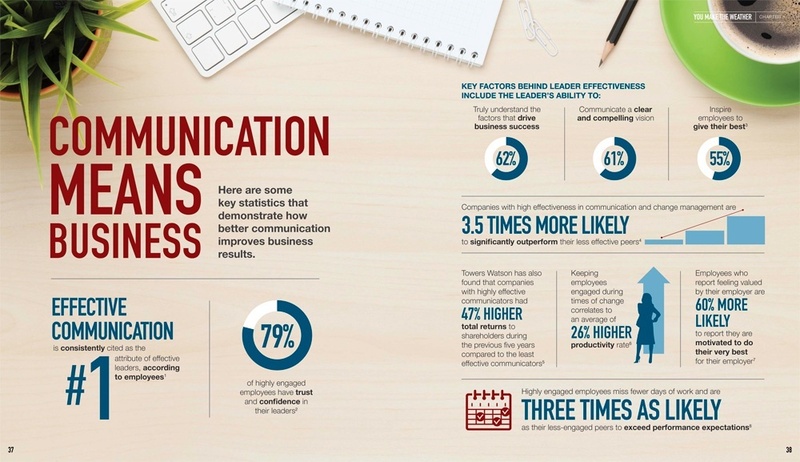 Leaders at all levels can make such a larger impact by simply embracing this critical fact: communicating effectively with your most important asset — your employees — is the key to success. In essence, it's like having a superpower. 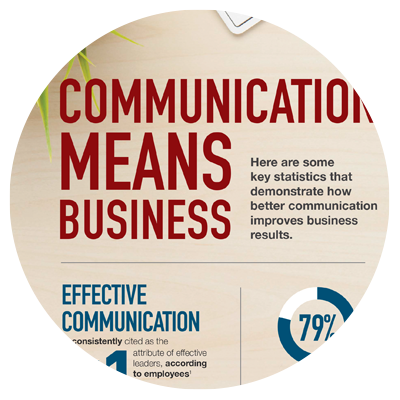 Better communication skills clearly translate to better leadership, allowing you to quickly transform your company, not to mention your relationships and your life. Another little-known fact? 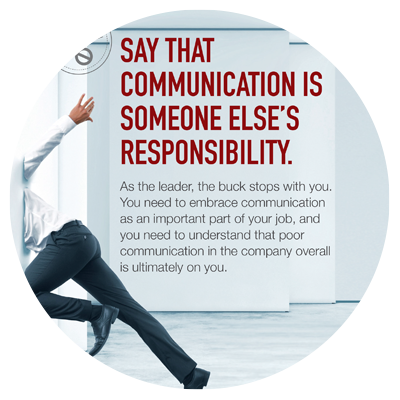 Great communication skills is a lot easier to attain than many leaders think. 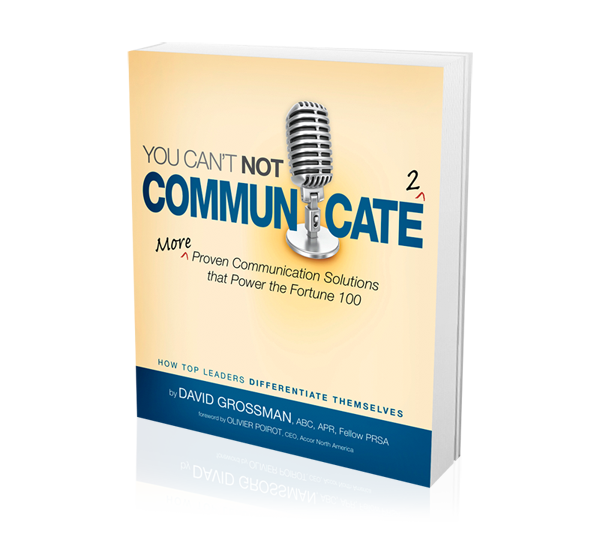 There is a clear path to becoming an inspiring leader and communicator; award-winning leadership expert and author, David Grossman, shows the way. 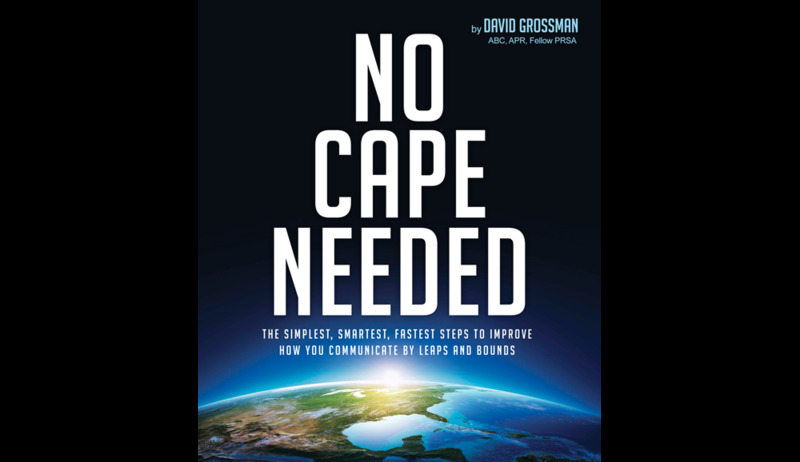 In No Cape Needed, Grossman shares years of insights as an executive coach and communications strategist to help all leaders see how communication is truly a superpower in today's business and financial environment. 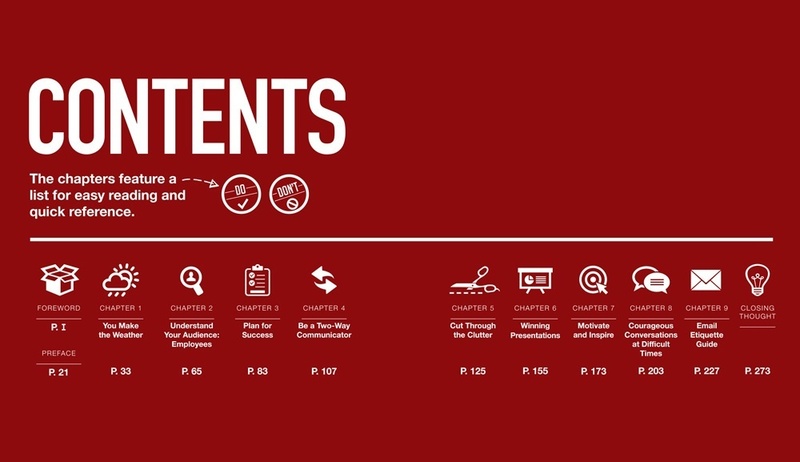 Through this engaging book, you'll find the simplest, smartest, fastest steps to improve how you communicate by leaps and bounds. 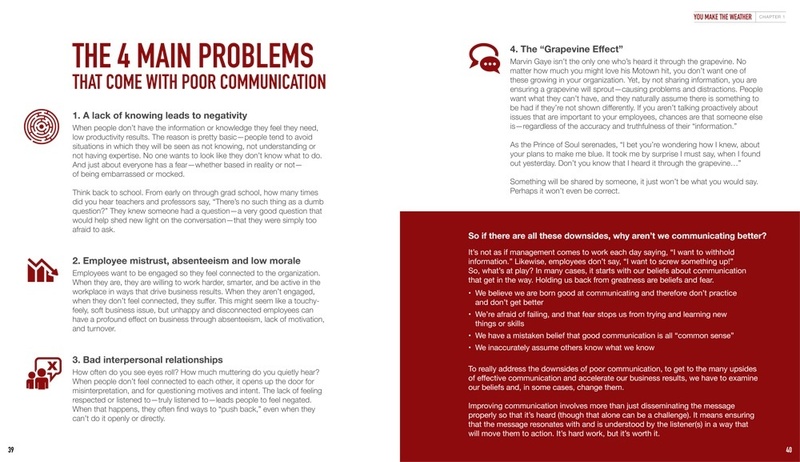 The book also features a foreword by John Greisch, CEO, Hill-Rom Holdings, Inc. and leadership advice from senior-most leaders inside leading organizations, including: Aston Martin, The Boeing Company, Compassion International, Motel 6, Nationwide Insurance, Starbucks, and Starwood Hotels & Resorts Worldwide, Inc., to name a few. 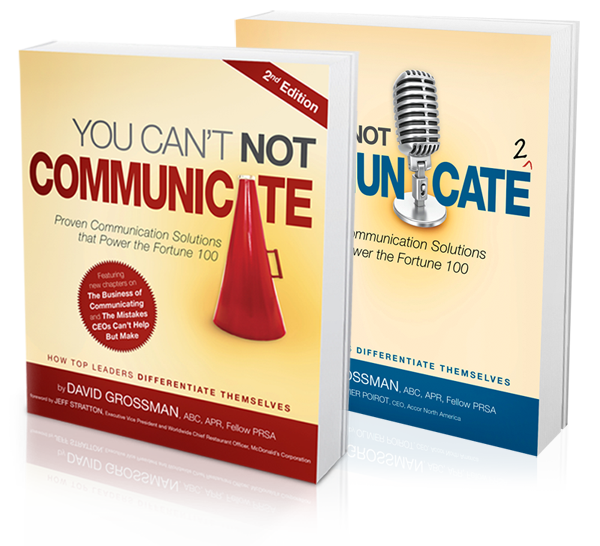 "David Grossman taps into his own superpower to clearly and effectively inspire leaders to reach beyond what they know, with actionable suggestions for developing and practicing new ways of communicating. 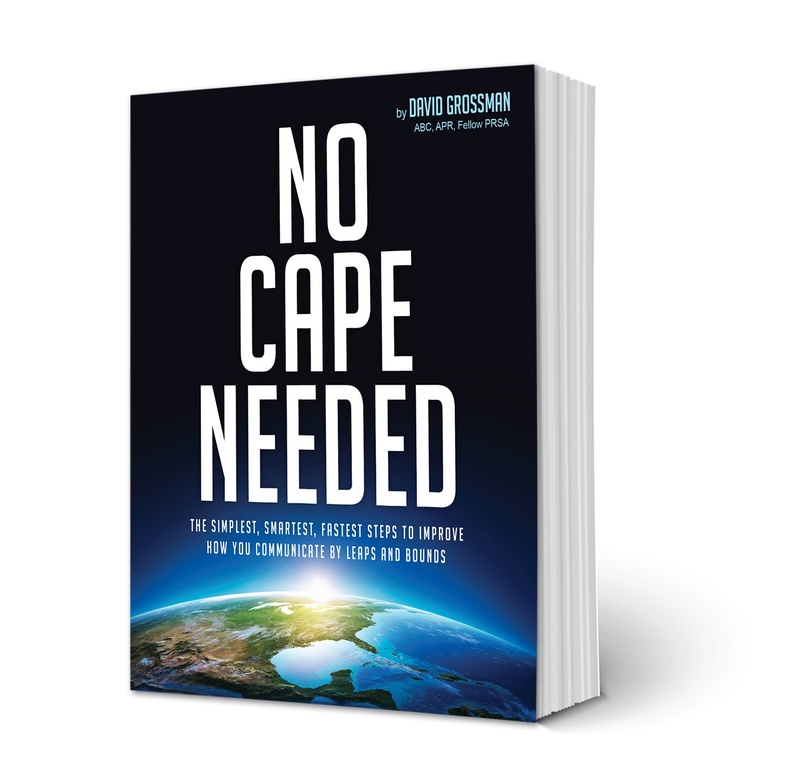 David reminds us that it is not the cape, crown or title that makes a strong leader, but rather trusting, inspiring and empowering others that will lead us to success in communication, leadership and life. "— Jennie P. McConagha, Chief of Staff & Vice President, Operational Communications, MedStar Health. 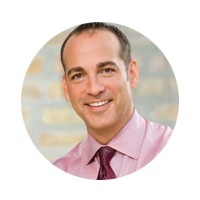 David Grossman, ABC, APR Fellow PRSA, helps leaders drive productivity and get the results they want through authentic and courageous leadership and communication. 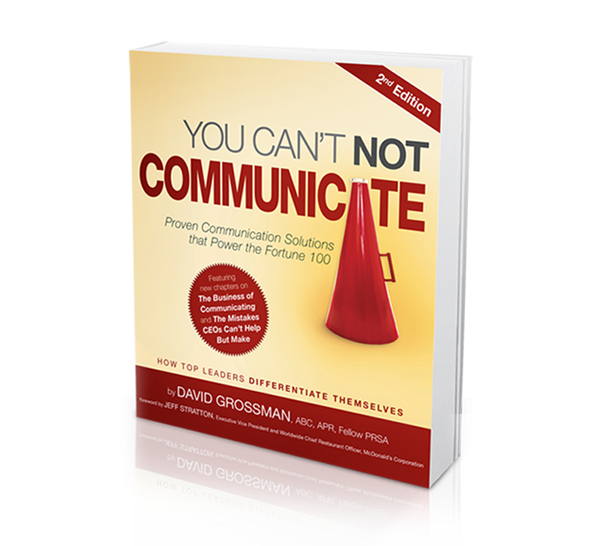 He's a sought-after speaker and advisor to Fortune 500 leaders, and author of the highly-acclaimed books, "You Can't NOT Communicate: Proven Communication Solutions That Power the Fortune 100," and its follow-up, "You Can't NOT Communicate 2." 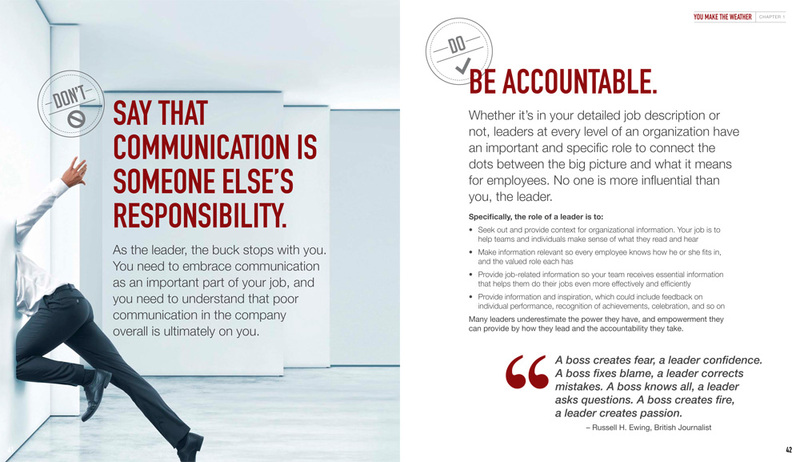 David counsels leaders at top organizations to unleash the power of strategic internal communication and drive performance. Clients include DuPont Pioneer, HTC, Eastman Chemical, Johnson & Johnson, Lockheed Martin, McDonald's, Microsoft, Motel 6, and Tyco, to name a few. A frequent media source for his expert commentary and analysis on employee and leadership issues, David was recently featured on "NBC Nightly News," CBS MoneyWatch, WSJ.com, TODAY.com, in the Chicago Tribune and the LA Times. He's Founder/CEO of The Grossman Group, an award-winning Chicago-based strategic leadership development and internal communications consultancy, and teaches at Columbia University, NYC. 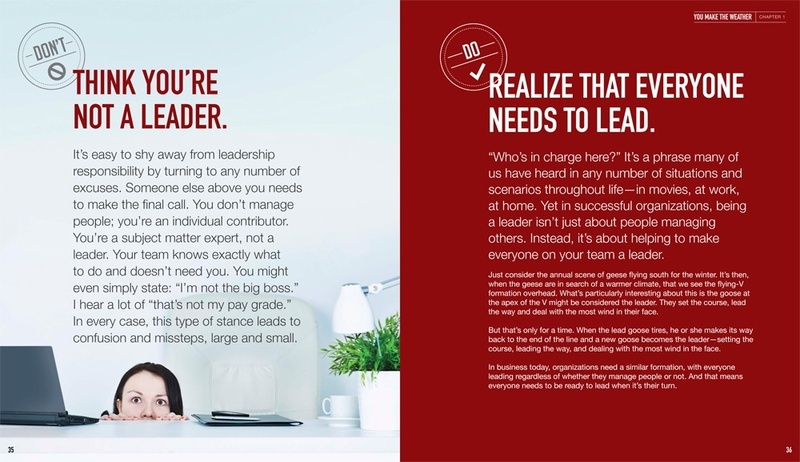 Do you want to elevate the leadership capability of your team at any level? to learn about bulk discounts. 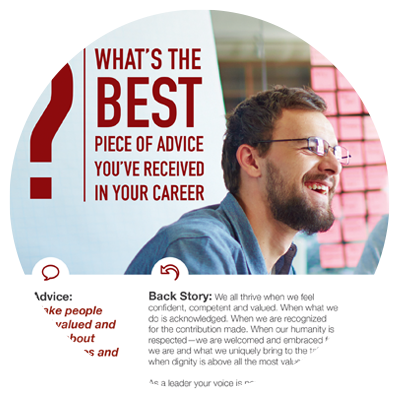 Think a training program or workshop might also be valuable? 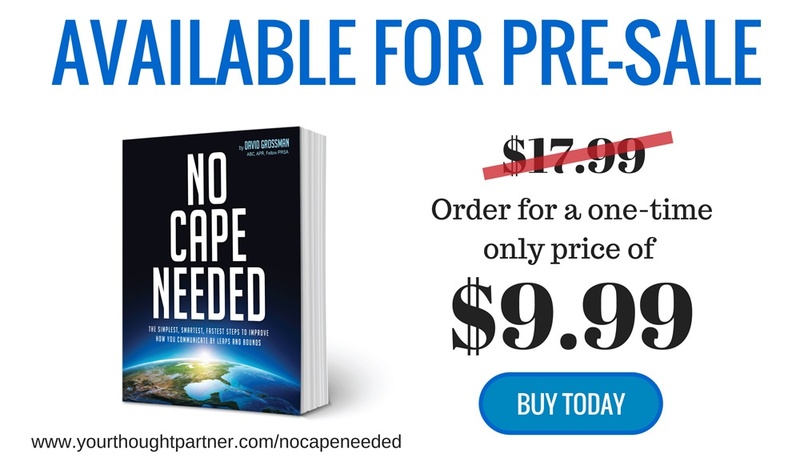 Learn more about the No Cape Needed keynote here.